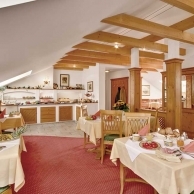 Start your vacation day with a rich continental breakfast. 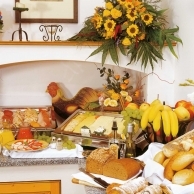 Our comprehensive breakfast buffet with fresh and tasty food leaves nothing to be desired. 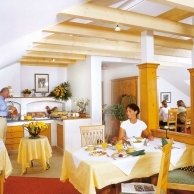 Decide from day to day whether to enjoy our breakfast buffet or to have breakfast in your fully equipped apartment. 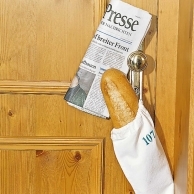 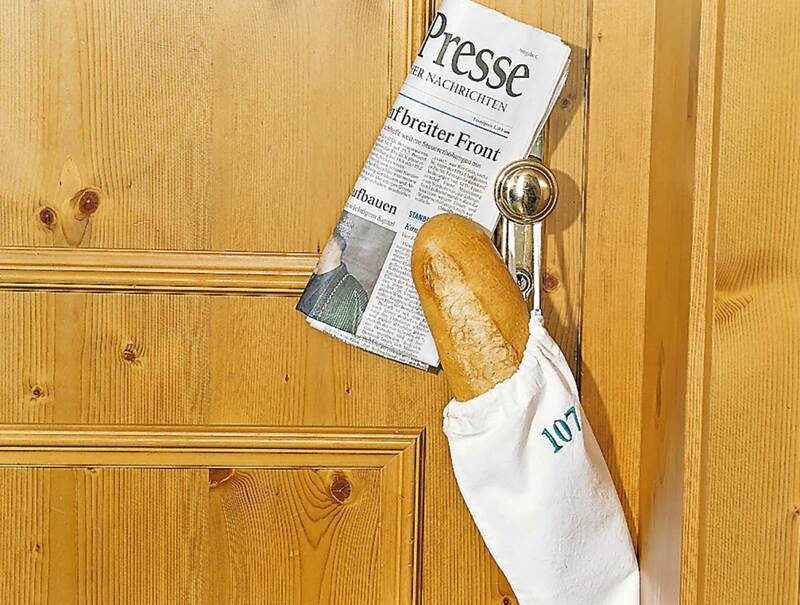 We also offer a delivery service for bread rolls and newspapers.